In show 6 Emily is joined by Patrick Smith who shares how he and his wife were able to take the first step in investing with buy and hold properties. 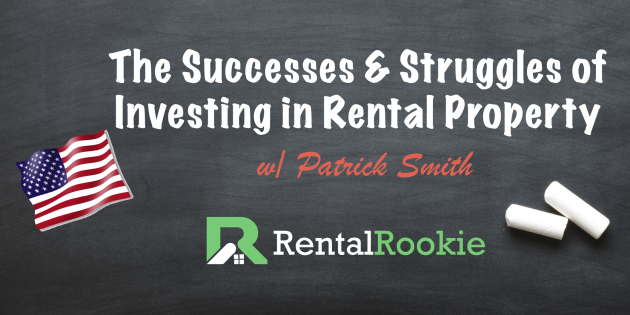 He shares with us how they were able to turn their first home into a rental and the different strategies they've tried all while being active in the military. If you're just getting started and nervous about taking the plunge or have been struggling with buying in a competitive market listen to Patrick's story to inspire you and let you know that you're not alone.